Does the latest YouGov report on Family Law tell us anything we didn’t already know? The annual YouGov Family Law Survey was released earlier this month reporting facts and figures about divorce and dissolutions in the UK. 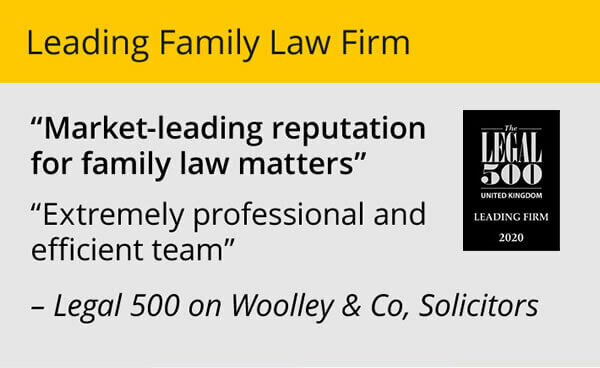 Exploring the opinions and experiences of almost 1,000 people who’ve been through divorce it is essential reading for a firm like Woolley & Co. But does it tell us anything we don’t already know? There are no real surprises in the headline findings from the report but dig a little deeper and there are some subtleties worth looking at. 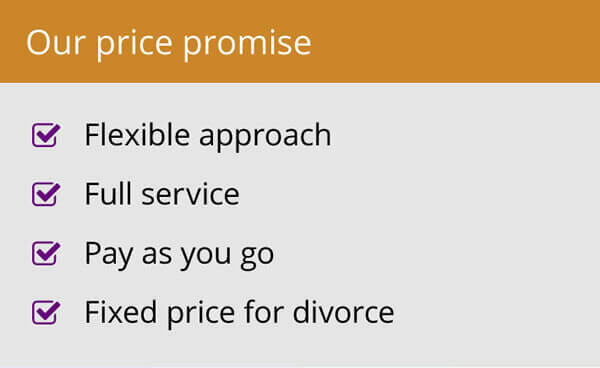 First things first: in spite of new entrants into the legal market place (eg The Coop and online providers) most people still turn to a solicitor for help with their divorce. That’s good news for us, certainly. 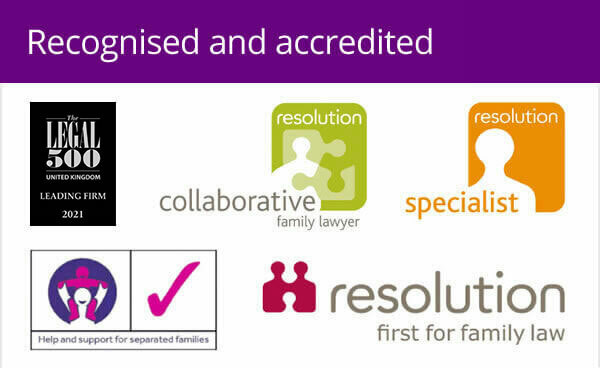 We reckon we’ve helped over 20,000 people through the divorce process since we started in 1996 and we hope to be going for a good few years yet. It was surprising to read that 30% chose what YouGov describe as a ‘DIY divorce’. By that they seem to mean choosing to complete the divorce paperwork themselves and there being no additional things to sort out, like finances or children. What of course isn’t clear is how many of the people who went the DIY route really did cover all the issues to create a complete break from their former spouse, or how many might have laid themselves open to the kind of claims we’ve all read about in the Wyatt V Vince case. Less than a quarter of those interviewed for the survey had been involved in mediation. I don’t think there will be any surprises here for family lawyers (or family mediators) out there. But what may be surprising, given the government’s push towards mediation is that the vast majority of people (81%) had no interest in mediation, with just a handful (11%) saying they might prefer it before applying for a divorce. YouGov found that only 29% of the people using a law firm were asked to complete a client satisfaction survey. This was something that shocked me. I thought our approach – which includes a full survey with all existing clients every two years and an end of case client satisfaction questionnaire which we incentivise – was common practice. Without client feedback how can you know you’re doing a good job or spot areas to improve? Mind you, when you consider that some people were clearly dissatisfied with the service they received (for example, 20% said they were dissatisfied with the explanation of costs) maybe other firms are just too frightened of what they might discover. We ask a similar question about costs in our own survey and are very disappointed that we have 6% if people who were unhappy with the way we explained costs. It’s something we are constantly working on and one of the reasons wherever possible we offer fixed prices before we start any work. I was surprised by some of the variations seen across the regions. People in Wales for example seem more able to agree things between themselves with only 3% of divorces there being defended compared to 11% in London. And more people in London (26%) using the internet to find a family law solicitor than elsewhere (13% overall). 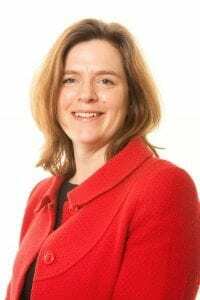 As I said at the start of this post, no major shocks for us, but useful information to keep all family law firms on their toes. To be the best we can be we really do need to try to stay on top of what people want, and not just continue to do what we’ve always done.